Score your next event using Checkpoint Scoring software along with Race proven hardware. Whether you need scoring software that displays real-time results of the race while it is happening, or to score your Race Series and provide online results for your racers we have the systems you need. At Event Scoring System, we value accuracy and transparency of the scores and will provide the support you need for your races. Purchase our software and scoring solutions today. Discover a new and innovative way to track scores for any racing event. Call us today to purchase our software. 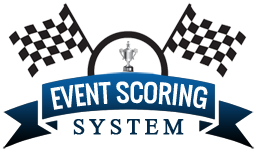 Turn to Event Scoring System, if you are looking for an easy way to track and display scores for racing events. We offer user-friendly software that you can utilize when posting scores for your events. 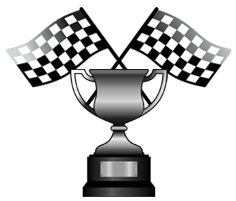 Using our scoring system allows the spectators of your event to view race results as well as lap times with just one click on your website or viewing on their phone. When you use our portable scoring system, you will also have access to technical support. You are most welcome to contact us anytime if you are experiencing troubles using the software. A proud member of American Motorcyclist Association™ (AMA) and The Alternative Board™ (TAB), we stop at nothing to provide you with first-rate products and services. Providing a quality scoring solution in a very competitive and challenging environment. Proudly Serving Clients Nationwide, and several countries around the world.